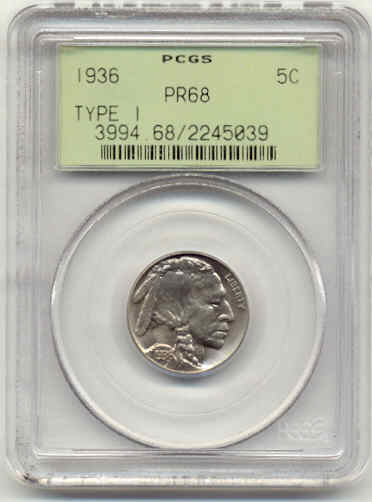 Description: Fabulous proof nickel. 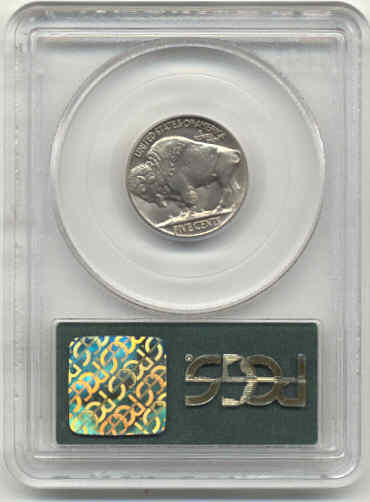 Pure nickel color with no toning in a a green holder. Great candidate for a 69.